Leading Manufacturer of ortho phenyl phenol, chloro xylenol liquid, chlorocresol, benzalkonium chloride and glutaraldehyde from Vadodara. 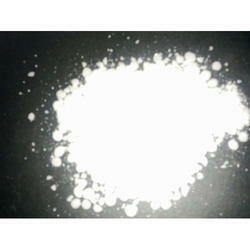 We are offering of Ortho Phenyl Phenol. We offer the Para Chloro Meta Cresol also known as Chlorocresol which is used as preservative for drugs, paints, leather and adhesive chemicals. 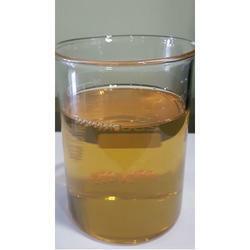 Solubility: - In most organic solvents. Fiber drums with double liner inside. 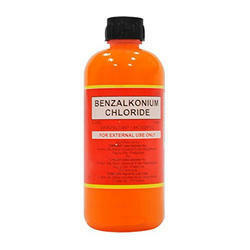 We are offering Benzalkonium Chloride to our clients. livestock and personal hygiene sectors. 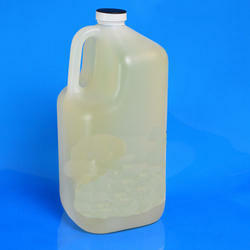 We are offering Glutaraldehyde to our clients. Hardener in x-ray film processing. As a biocide in aquaculture.